Get $40 at Dakota Quilt Co. for JUST $20!! That's a BIG savings of 50%! 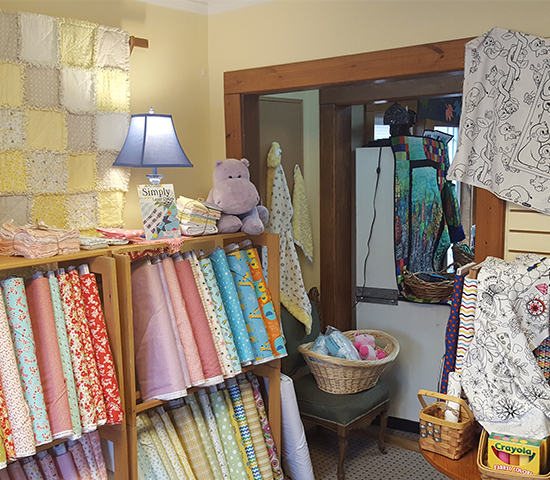 Dakota Quilt Co. is your one-stop shopping experience for sewing and quilting projects. 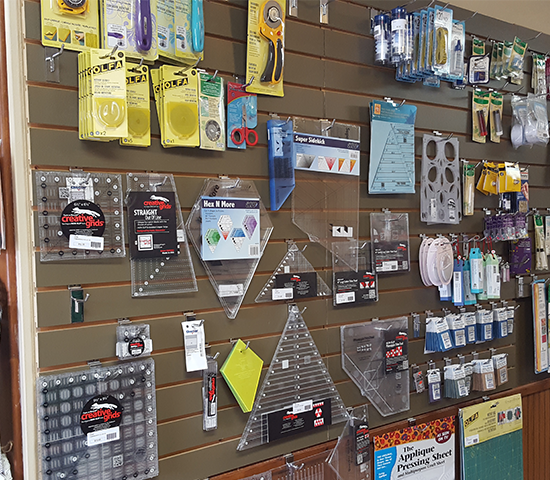 Stop in to redeem your voucher and pick up fabric, notions, thread, patterns, accessories, and more! 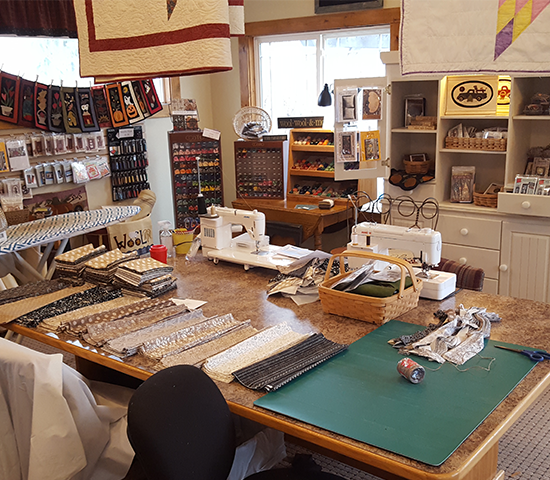 Print off voucher and bring to Dakota Quilt Co.
Dakota Quilt Company offers the LARGEST SELECTION of ready-to-go kits in the Black Hills!